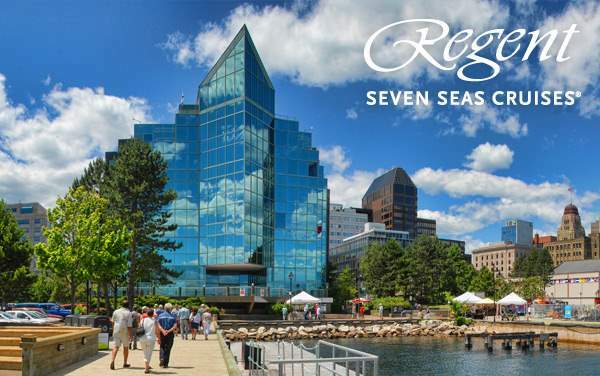 Don’t wait to be told about the gorgeous scenery in the Bar Harbor of Maine, New England, the captivating inventions of Alexander Graham Bell in Sydney, Canada, the interesting exhibits at the Presidential Library and Museum in Boston, and the Ghost Tour of Quebec City as you consider your next vacation to Canada/New England on 2019 and 2020 Regent Seven Seas Cruises. See the best and brightest in each cruise port while enjoying an all-inclusive luxury experience only a few get to boast of. 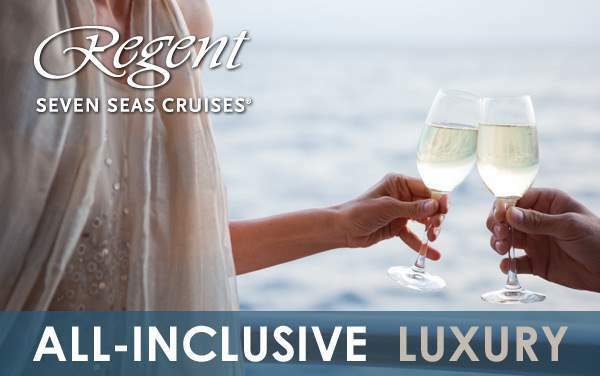 The Cruise Web tops this all up with some extraordinary cruise deals for Regent Seven Seas Cruises to Canada/New England you won’t get anywhere else. 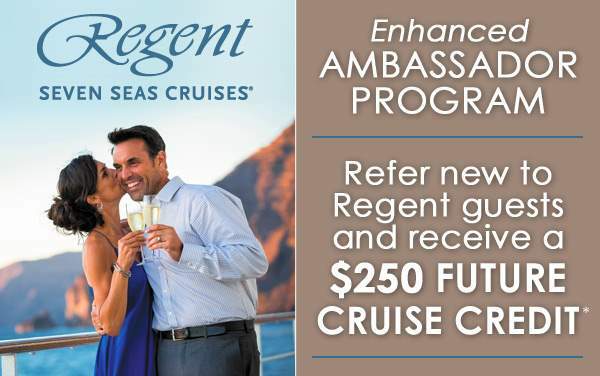 For those who love more of everything, be sure to browse through the savings offers below and give us a call today for personal cruise consultation and highly customized cruise packages. You will be glad you did.